We’ve moved on from the New Year celebrations and now social media tips for 2016 are doing the rounds across the internet. At Soap Media, we feel we should get on our soapbox and add our voice to the whirlwind of opinions out there. What will the next 12 months hold? This is a question many businesses, particularly in the B2C community, will be wondering. We can hypothesise based on the current trends at the end of a lively and creative 2015, and presume 2016 will take businesses on a journey of greater engagement and new opportunities. There’s unlikely to be any major revolution this year. Facebook, boasting one billion active users, isn’t going to be budged from the top spot. Additionally, Twitter will likely remain as another go-to service for businesses. We can also expect a certain Instagram to play an increasing role in digital marketing, a rise in social commerce, and the need to work around increasingly popular ad blockers. It’s going to be an exciting year, so read on to find out more. It will come as no surprise mobile devices will play a huge role in social media throughout 2016 and beyond. 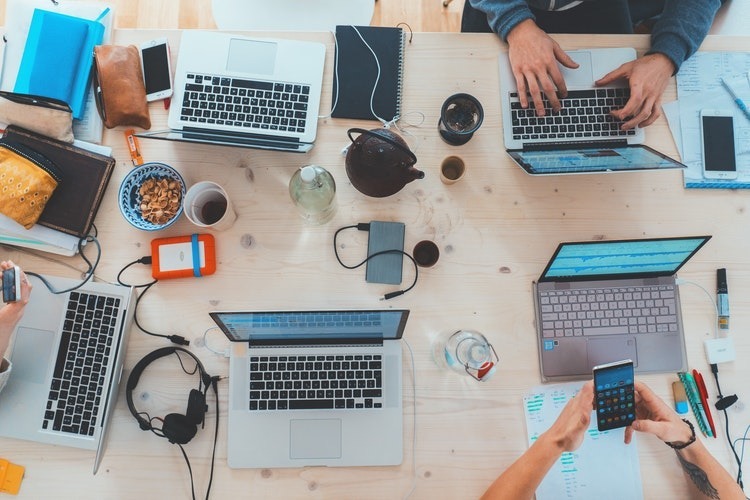 It must be remembered social media is still in its relative infancy and the business community is still getting to grips with the whole process. Its stunning ascendancy over the last few years has required brands across the world to adapt rapidly, and not everyone has made it through unscathed. This change was, initially, held across computer devices. Now smartphones have become such a sensation, and the internet becomes accessible even if consumers are on the go, your brand has to be able to adapt to demands. 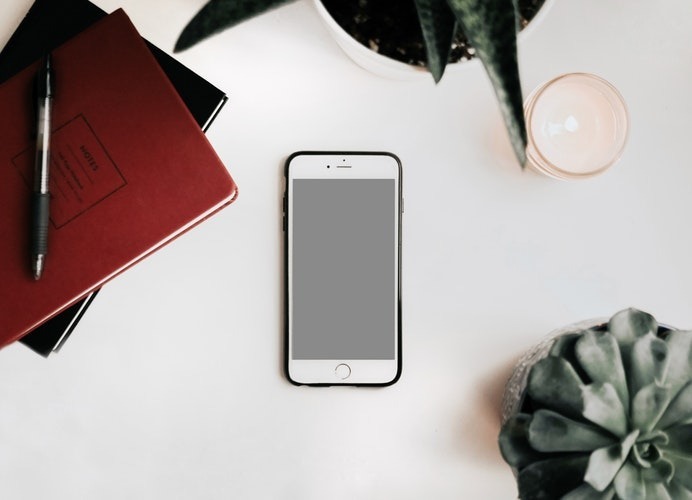 Consider the real-time nature of smartphones in your marketing campaigns and be prepared to take the step into new formats to connect with your audience. As we documented in our How Social Commerce Will Improve Your Sales post, social media will become a platform for businesses to open a new online shop window. Consumers will be able to turn to Facebook and Twitter to shop around for, and instantly buy (get your CTA buttons as compelling as possible! ), any products they’re looking for. It’s expected to take off over the coming years, and 2016 could be the year which sets the social commerce ball rolling. Watch this space. In 2015, live streaming from Meerkat and Twitter became the big sensations. The latter’s Periscope is now the format of choice. It’s not ideal for every business, but the British Museum put it to great use with a series of live streams in May last year. Meerkat was the first to emerge with the technology, but it’s up against competition such as Blab, Google, and Snapchat, and no doubt Facebook. Since then many and varied industries have tried it out with varying levels of success, but if you’re a B2C with a point to prove this may well be the engagement driving tool you’ve been waiting for. The idea suggests that only the first 140 characters will be viewable on a Tweet as normal. After this, a business can get as verbose as it wants. Indeed, allegedly there could well be a full 10,000 character limit soon – this is around the 2,000 to 3,000 word mark! Any business which has ever been frustrated by the 140 character limit before could well have a reason to be cheerful. Last year, the Facebook-owned Instagram launched past the 400 million monthly active users mark. It’s rapidly become arguably the second most popular social media format in the world, second only to Facebook as it surpassed Twitter’s 300 million monthly users. 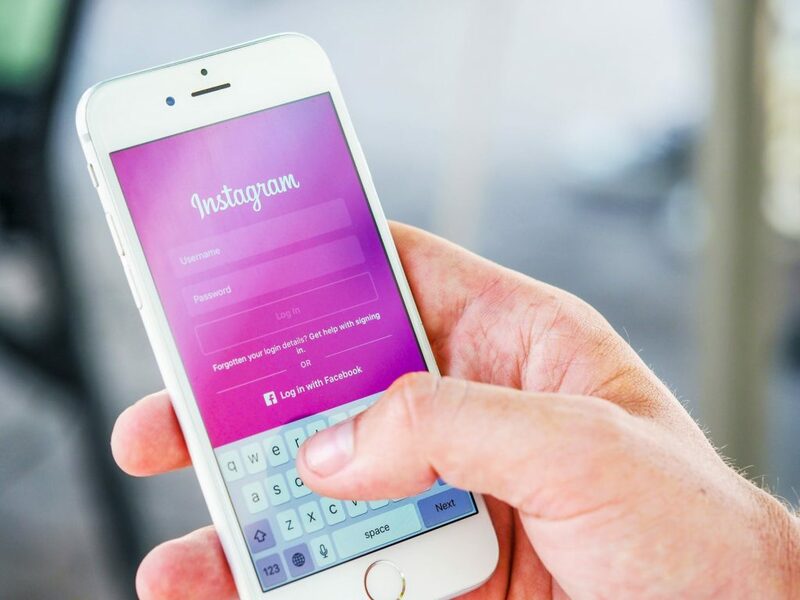 To capitalise on this surge of interest, Instagram launched a new advertising platform for businesses. With an audience that vast, and the possibility to show real creative flair with your images, it’s an ideal platform to get to grips with in 2016. We will, of course, mention any social media formats which come out of nowhere and astonish the business community. Meerkat was one such example in 2015, although this has since been replaced in popularity by Periscope. 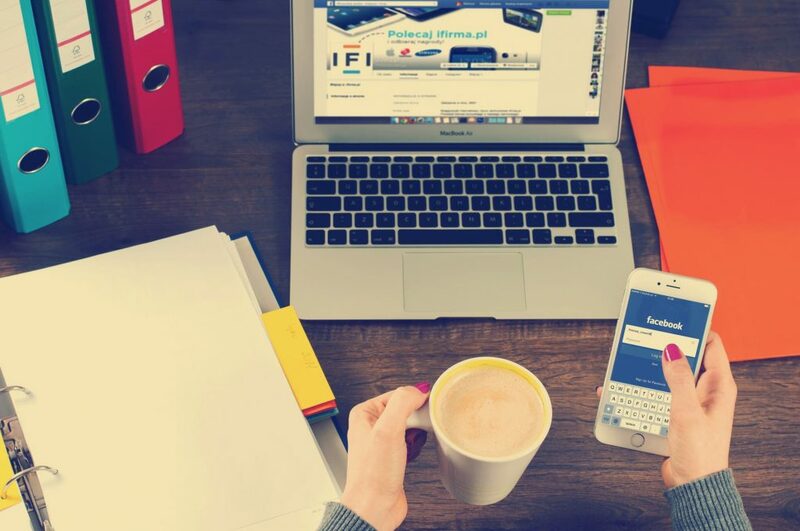 We can expect at least a few new social formats to take the industry by surprise, and the trick is to be ready to adapt your business to each format’s respective offerings to capitalise on the opportunity. 360 video launched on Facebook recently. Software such as this has opened up new opportunities for engagement driving creativity. Many major brands, such as Nestlé and Coca-Cola, have already given the virtual reality styled marketing ads a whirl. The technology would be particularly well suited for hospitality and tourism businesses who would be able to provide a video showcasing their unique properties. In 2015, marketers felt a real backlash against mobile ads and remarketing. Whether it’s obstructive adverts at the start of YouTube videos, sponsored ads on Instagram, or remarketing campaigns which follow users around, many consumers aren’t happy about it. This has seen a rise in ad blocking software being downloaded, most recently on Apple’s products, which effectively nullifies marketing campaigns. This has seen a rise in ad blocking software being downloaded, most recently on Apple’s iPhones, which effectively nullifies marketing campaigns. If consumers aren’t happy about intrusive adverts, perhaps consider a compromise in your digital marketing campaign. Finally, don’t abandon Google+! The format had a recent makeover and offers a powerful, and free, Google My Business service where your brand can alter the images which appear next to your company in the search giant’s SERPs. Google+ is far from finished and the service offers a niche audience which many businesses will find useful to tap into. Don’t delay – take advantage of your account from today!